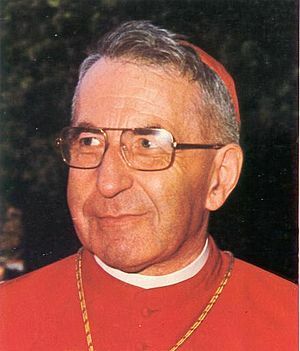 Pope John Paul I (Latin: Ioannes Paulus PP. I; Italian: Giovanni Paolo I, 17 October 1912 – 28 September 1978), born Albino Luciani, was an Italian priest of the Roman Catholic Church and the 264th Pope for 33 days in 1978. His name was a combination of the names of the two popes who came before him. The name "John Paul" honors Pope John XXIII who made him a bishop and Pope Paul VI who raised him to the rank of cardinal. Luciani was born in Canale d'Agordo, a small town between Venice and the Austrian border with Italy. His father was a migrant worker in Switzerland. 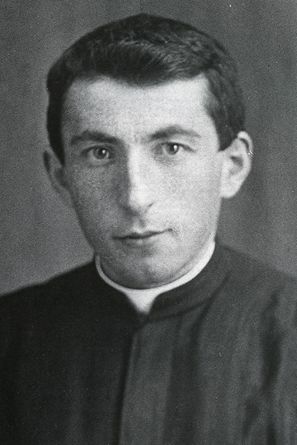 Luciani began his priesthood in the parishes of his home region. 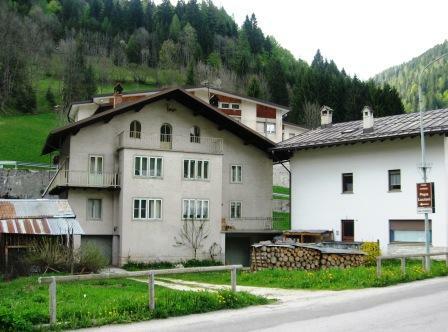 In 1937, he became a professor of theology and vice-rector of Belluno seminary. Just as there are different books, there are different bishops. Some are like eagles that glide at great height with magisterial documents; others are like skylarks that sing the praises of the Lord in a marvelous way; still others are like poor wrens that, on the last branch of the church tree, only squeak, trying to express some thought on the broadest themes. I, like Mark Twain, belong to the last category. In 1972, Pope Paul VI made Luciani a cardinal. and the Patriarch of Venice. Cardinal Luciani was elected Pope in 1978, John Paul I was the first pope to combine the names of John and Paul as a Pope as his way of paying tribute to Pope John XXIII and Pope Paul VI. He was the first Pope to call himself by a new name since Pope Lando in 913. He was known as "the Smiling Pope". John Paul I died of a heart attack on 28 September 1978, 33 days after his election. In a statistical overview derived from writings by and about John Paul I, OCLC/WorldCat encompasses roughly 250+ works in 370+ publications in 17 languages and 11,300+ library holdings. Pope John Paul I Facts for Kids. Kiddle Encyclopedia.